At Haran one can see “bee-hive” shaped houses that are 200 or so years old, which are said to be built along the same style of Patriarchal times. 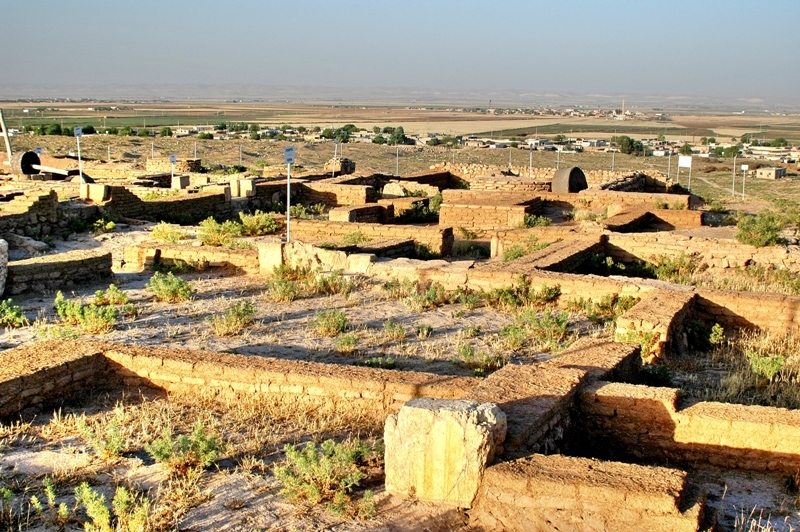 If that is so, Jacob (and before him Abraham) would have seen houses like these below during his stay there. 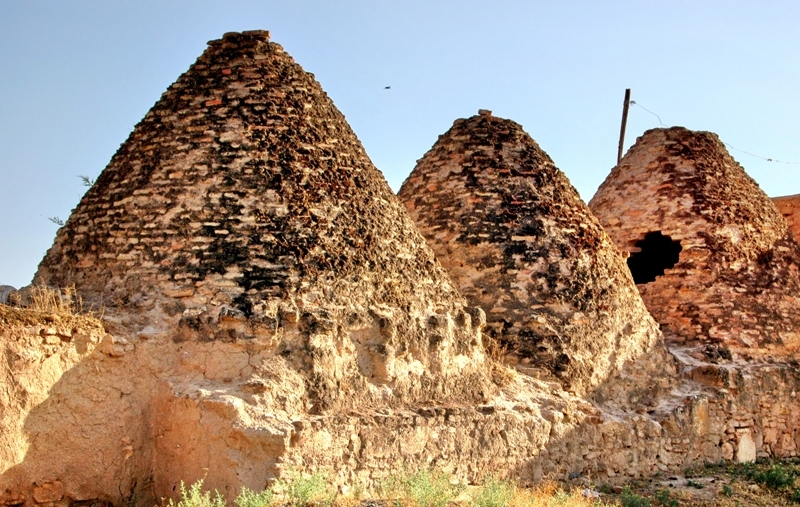 Haran, Bee-hive shaped houses. Photo by Leon Mauldin. 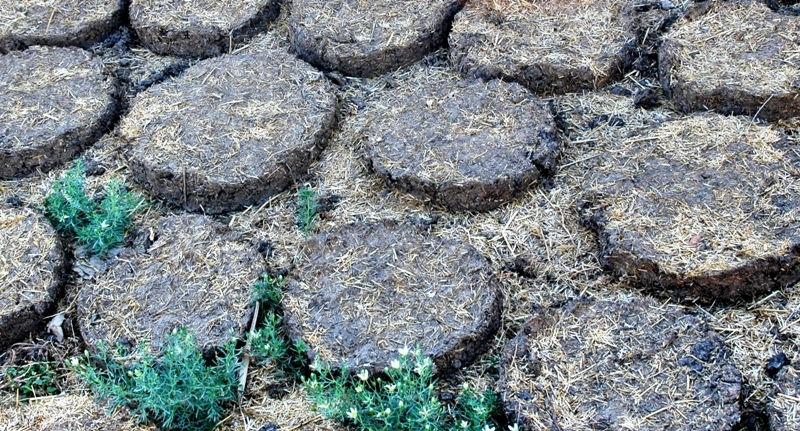 Dung mixed with straw is shaped into “cakes” and allowed to dry. This is commonly used as fuel for cooking in what is today eastern Turkey. Haran, Dung Cakes for Fuel. Photo by Leon Mauldin. 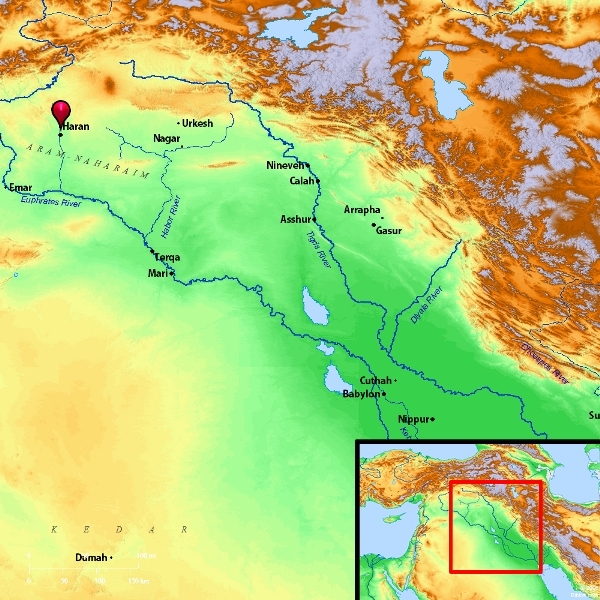 In the photo below we show some of the excavations that have taken place at Haran. Remember this area would have been home to Jacob for 20 years, as he worked 7 years for Leah, and 7 more for Rachel, whom he wanted in the first place, plus 6 more years for wages, thus 7+7+6=20 years. This entry was posted on Friday, May 7th, 2010 at 8:37 PM and is filed under Archaeology, Bible History and Geography, Bible Study. You can follow any responses to this entry through the RSS 2.0 feed. You can leave a response, or trackback from your own site.